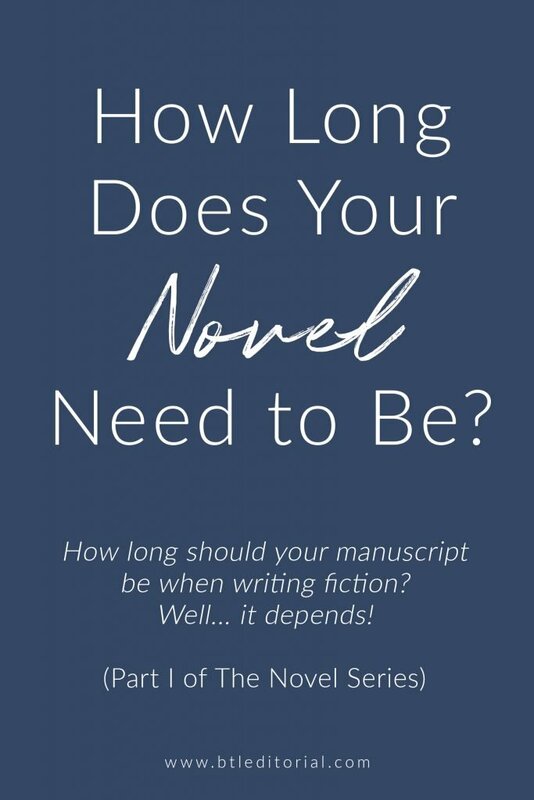 The Novel Series: Part I: How Long Should Your Manuscript Be? Hello, writer, and welcome to The Novel Series, a multi-part blog post series about all things novels and other forms of fictional storytelling. I’ll be posting at least one, if not two, blogs from this series every month until it’s complete. 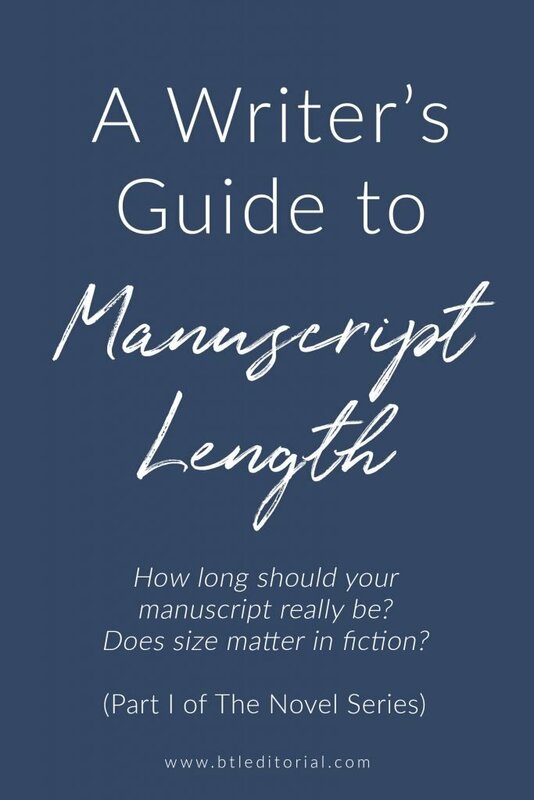 This is Part I: How Long Should Your Manuscript Be? What is your publishing goal? But first, it’s important to understand why word counts matter in the first place. // Why does your word count matter? Readers have certain expectations when it comes to what they read, as do publishers, agents, and editors. It’s not easy to break into the publishing market these do, let alone if you do something that’s far from the norm. That’s not to say you can’t set yourself apart, but huge word counts are a sign of either a) not knowing your genre b) not knowing the market and/or c) too much work on the part of the publisher. This may be different if you’re planning to go indie, but readers are your main concern here, and anything extremely long or short for your genre may have them leaving you a less-than-stellar review. 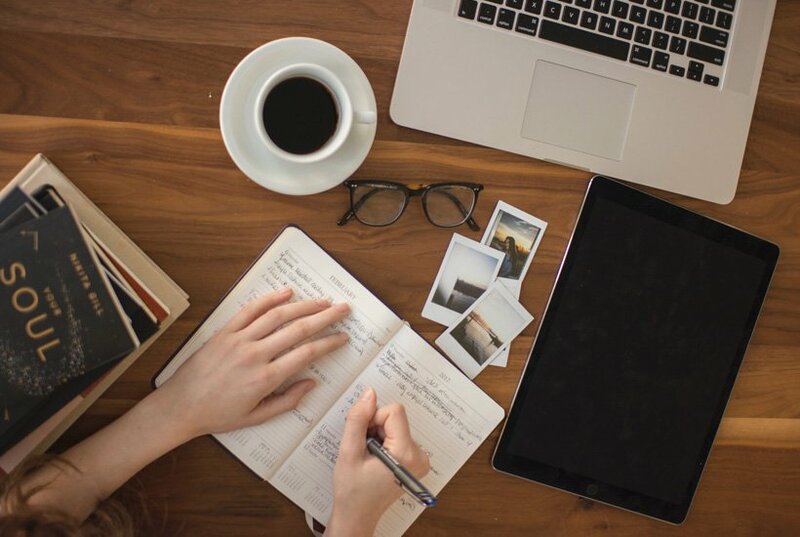 Word counts aren’t meant to limit your creativity, but rather guide you along what the market and readers want. Now, let’s get into how long your fictional work should actually be. This blog post is titled “The Novel Series,” but your fiction work may end up falling under a different title. If you google this, you may find different ranges, but they’ll fall in roughly the same range. Use this as a guideline when crafting your stories. Next, you need to consider genre. 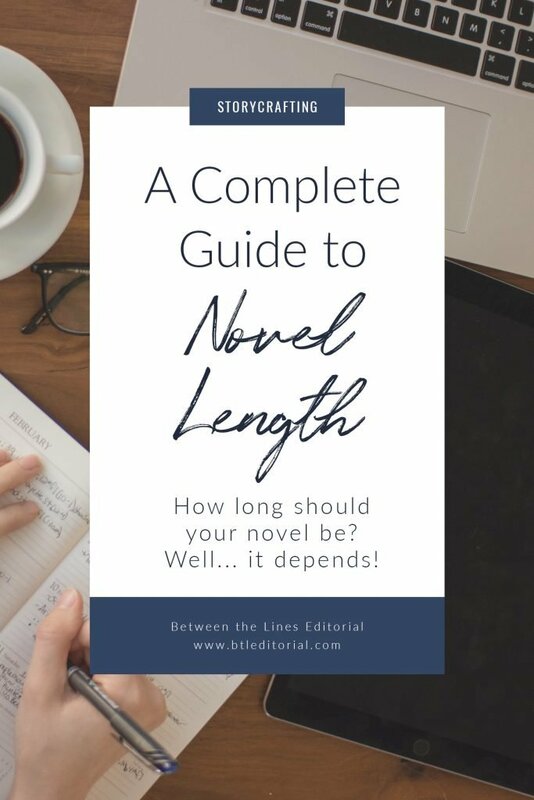 If you are, in fact, writing a novel that you plan to publish, you’ll want to get your manuscript fairly close to the expected word count range for your genre. Again, these are guidelines. Your story may fall well outside the suggested word count, and that may be fine. Agents and publishers are warier of this, especially from debut authors. After all, the longer the book, the higher costs for editing and printing. The same goes for indie authors; the longer your book, the higher your editing costs. That’s something to keep in mind as you move forward. Don’t forget to follow me @btleditorial on social media for more writing tips! Hannah is a professional writer and editor with a passion for helping others. When she's not editing a manuscript or blogging, you can find her exploring bookstores and restaurants in Raleigh, NC. I feel like writers often forget to think about how the cost factors into a longer book! Until working at a literary agency, I NEVER considered how much heavier the workload is for a 100k novel versus a 60k novel. I’m a book-obsessed editor and writer with a passion for words and good coffee, and I’m so glad you’re here today! I help authors and creative business owners like you polish their words for publication. Your story deserves to be told. Editors are your partner and here to help you get your story in front of your audience.